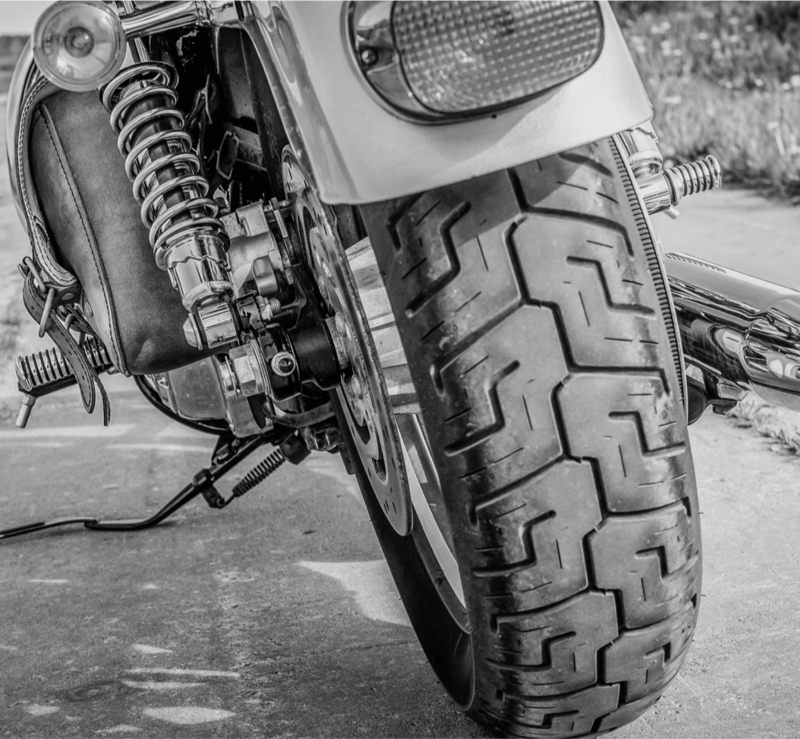 Motorbike Accidents - Sovereign Solicitors Ltd.
Motorcycle accident claims are often very serious in nature and can involve head or spinal injuries. We understand the importance of looking at motorcycle accidents differently to other types of road accidents. For instance, it’s often larger vehicles on the roads that cause these types of accidents, either by not seeing the motorbike or not considering that they might be on the road too. Motorbikes are also more prone to skidding if road surfaces become slippery from spillages and are more affected if roads aren’t maintained sufficiently. As with all our services, motorcycle accident claims are handled on a No Win No Fee basis. Motorcycle accidents can cause a wide variety of injuries including sprains, lacerations, whiplash, fractures, brain damage, spinal trauma and even death. In some cases you may require rehabilitation or treatments that aren’t provided by the NHS so we can work with your insurer to ensure you are assessed so that we can secure funding for specialist services as soon as possible. If you are injured severely on your bike you could suffer a temporary or long term disability. If this is the case we can advise you on benefits you may be entitled to and assess the cost of adaptations to your home or even your motorbike. Part of the claims process is making sure that you return to your usual daily life, this is likely to include the repair or replacement of your motorbike and helmet or clothing. We can secure the funding to allow you to return to your motorbike as soon as possible. Or in some cases we can also arrange for an automatic car for you to use during your rehabilitation.